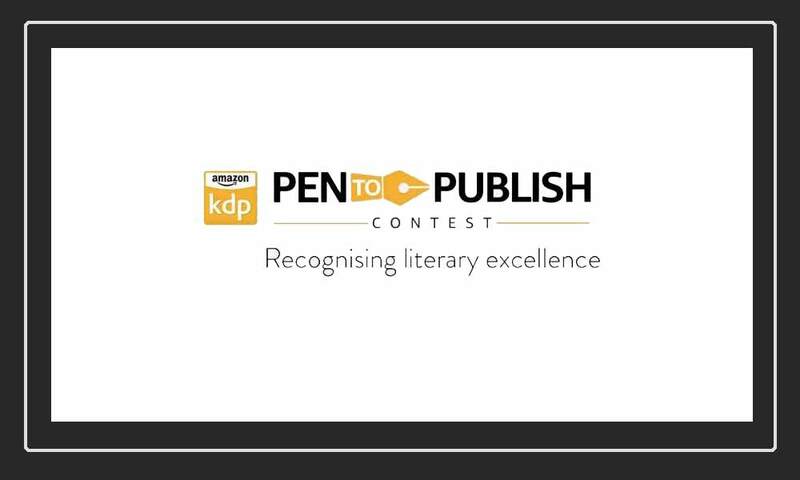 Amazon hosting the Literary contest – KDP Pen to Publish which will be live from 10th November 2018 to 9th February 2019. Amazon announces the second edition of the literary contest – KDP Pen to Publish, which celebrates the work of self-published authors, across all genres. It is a good platform to writers in Hindi and Tamil languages in addition to English. Winning authors in each language for long-form content (more than 10,000 words) will receive a prize of ₹5 lakh and a merchandising deal for the winning work, as well as 1-on-1 mentoring by a popular author. Additionally, the contest will also accept entries for short-form content (between 2000 to 10,000 words) in Hindi, Tamil and English languages. Winners in the short-form segment, one for each language, will win ₹50,000 each. All shortlisted finalists across both forms of contents win a Kindle E-reader. To participate, authors need to publish their original and new work through Kindle Direct Publishing on Amazon.in from 10th November 2018 to 9th February 2019. In addition to customer feedback, contest entries will be judged on creativity, originality and quality of writing. Up to 5 finalists will be short-listed for each language and content form combination, and one winner will be selected from each segment. The judging panel for the contest includes best-selling authors Ashwin Sanghi, Rashmi Bansal, Divya Prakash Dubey and Sundari Venkatraman.